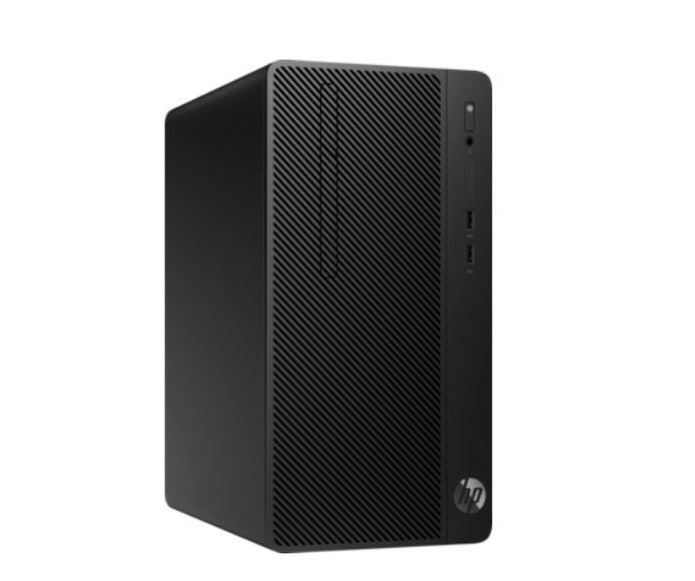 A desktop computer refers to a personal computer specifically designed to be used at a single locality on a table or desk because of its large size and high power requirement. The tool has had a tremendous influence on human lives. For instance, globalization is a result of the development of computers. This article examines the desktop computers in details. The analysis is best on its brief history, various parts, and types. Some great desktops appeared between the years 1965 and 1966. They were very convincing because they were faster and did not produce much noise compared to the mechanical predecessors. Nevertheless, significant development of these devices device can be traced back to the microcomputer revolution in the 1980s. The IBM Personal Computer was launched in the year 1981 and introduced both the terms Personal Computers and PC. Following the development of microprocessors, individual computers became as cheap as to be affordable to the vast majority just as other consumer goods. The earliest personal computers were often referred to as microcomputers and could sell time and again in the electronic kit form in small numbers. In fact, the most interested parties were the hobbyists and technicians. Let us be a little bit precise with the inventions made in this regard. In the year 1975, the first Personal Computers were released as kits, first with the MITS Altair 8800, then IMSAI 8080. The two devices utilized the Intel 8080 CPU. In the same year, there were two more productions. The Zilog designed the Z-80 processor while the 6502 was produced by MOS. The following year, Apple two Steves devised the Apple, the one and only Apple’s lone kit computer, with the 6502 processor. Apple II was invented in 1977 with more significant features such as the expansion slot as well as the floppy drive support among others. Other significant developments were realized in the following year, such as the VisiCalc and WordStar which became predominant worldwide. However, the significant developments took place in the 1980s. For instance, the Commodore launched the $299 VIC-20. This was followed by $199 ZX80 by Sinclair which dominated the industry for quite sometimes. The most significant development in the industry came in 1981 with the Establishment of the IBM PC. The computer had a lot of facilities such as the expansion slots, RAM of 16 KB and the two full-height drive bays. The Desktop computer is one of the fundamentals of modern civilization. Let us examine two of the benefits of this device. One can upgrade parts, a cheaper alternative than acquiring a new laptop. Often when the laptop starts to malfunction, the best solution to purchase a whole new one, and this can be very expensive. In contrast, old processors can be replaced on the desktop to rejuvenate its potential. In addition, the processors are affordable, mainly below $200. In addition, it is cheaper to acquire powerful desktops as opposed to the acquisition of powerful computers. The difference between the equivalent accessories can be more than $1000. 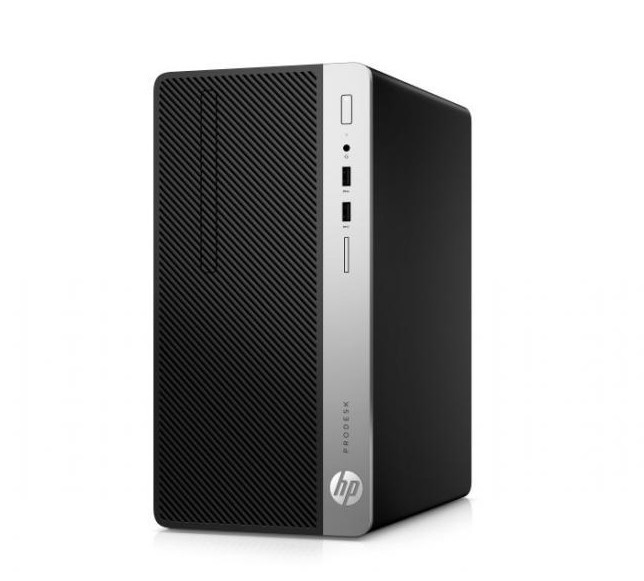 When performance is the fundamental determinant over portability, a desktop is the best choice. In summary of the above-said desktops are very essential devices. Even though they may not be portable compared to laptops, the cost of repairing them is less. Do you know that promotional products is more effective today, in the digital era than it was ten years ago. Read more in our article. Read more about web hosting service – a type of Internet hosting service that allows individuals and organizations to make their website accessible via the World Wide Web.